Unless you have a fool-proof system or the memory of an elephant, you’ve most likely forgotten your birth control pill at some point during your prescription. We listed some effective ways to remember birth control pills. Forgetting actually seems to be very common. 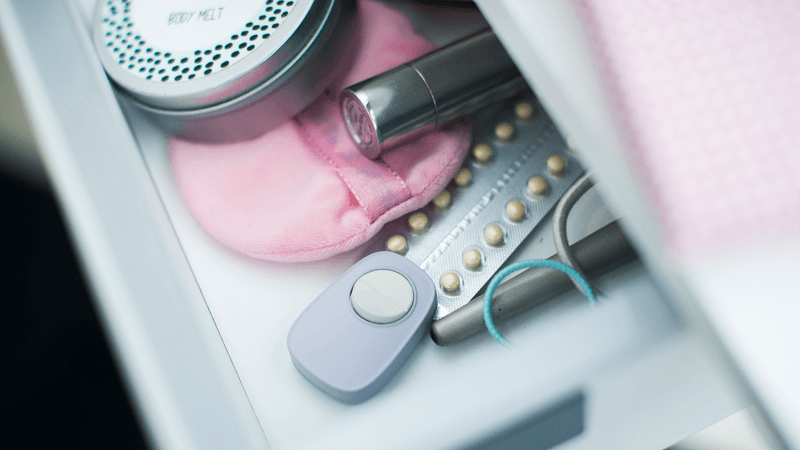 According to a survey done by Popit in 2016, almost 80% of women had forgotten to take the birth control pill at least once within the last 12 months. That’s not surprising given that the pill needs to be taken each day. Combine this with a busy lifestyle and perfect compliance can be tricky or downright impossible to achieve. 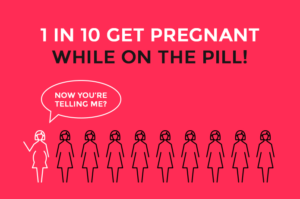 Take the pill according to prescription and there’s a 0.3% chance of unintended pregnancy. Take it in a “typical fashion” (occasional forgetfulness) and the chances go up to 9%! That’s a 30x jump. So that you would not remember and think less about what to do if you forget, we’ve compiled a list of useful tips to remember The Pill. FACT: You have a 9% chance of pregnancy. Popit gets you closer to 0%. 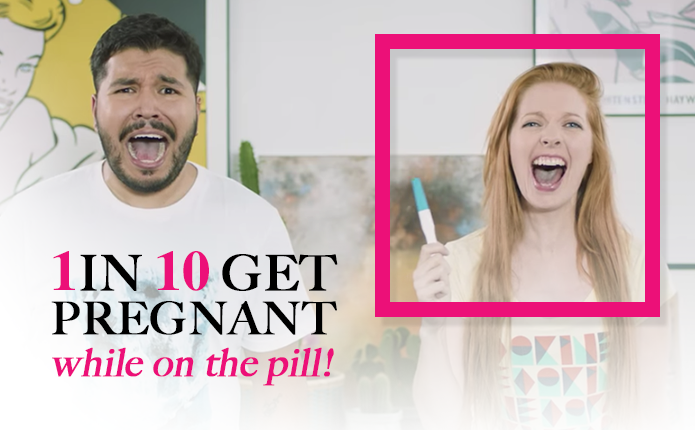 Occasionally forgetting the pill means a 9% chance of pregnancy. Popit gets you closer to 0%. Have two alarms just in case, the other being set some 15-20 minutes later. It’s just too easy to dismiss and forget the first one when you’re in the middle of doing something important. Keep the pills where you can see them daily, like the bedside table, kitchen counter, next to your hair brush etc. Post-It notes to the rescue! Attach one of these with appropriate writing to your bathroom mirror or any place you’re sure to see during daily routines. Could also be your outside door. One especially creative way we’ve seen has been to attach glow-in-the-dark stars on the ceiling above the bed to jog the memory every night. Determine which are the daily habits you very rarely – or at all – break. A good example could be brushing the teeth: place the pill sheet next to your tooth brush. Share an online reminder with your girlfriend or significant other. That way if you didn’t remember, they may remind you (and vice versa). Mark the daily pill into your calendar (yes, the PAPER one) or cross off the date. Sometimes the act of writing makes you remember better. Install one of the many reminder apps. The functionality is basically the same as with a smartphone alarm or calendar reminder. Just get ready for needless reminders when you’ve already popped your pill for the day. What kinds of methods do you use to remember the pill? Let us know in the comments. You Should Never Do These Things While On The Pill Asthma Symptoms: What Happens When You Ignore them?